This week Umission honors Gary Lomker, and is making a donation to the charity of his choice the Society for the Blind and Visually Impaired. 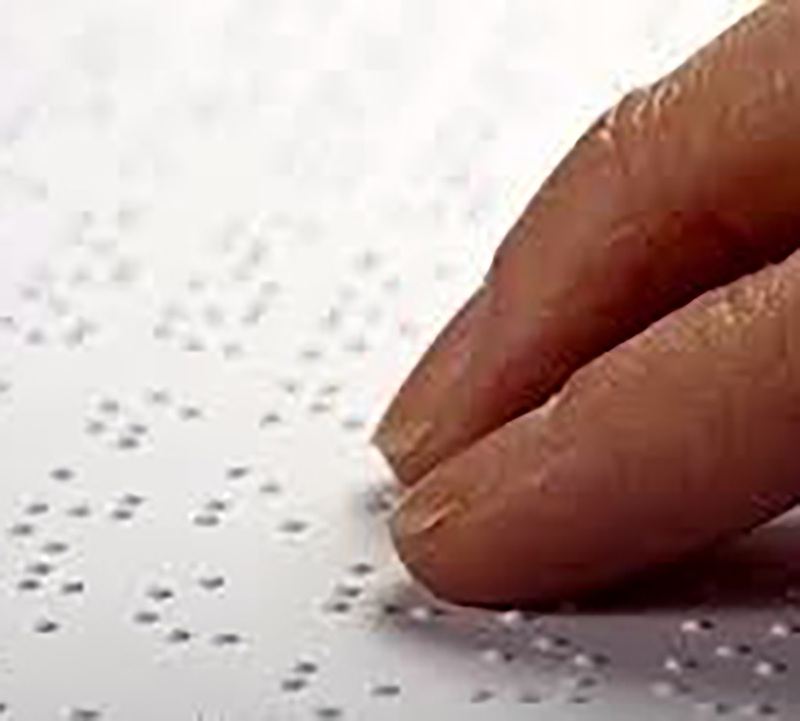 The mission of the Society is to enhance independence, empower individuals and enrich the lives of people who are blind or visually impaired and their families. Hats off to the Society for supporting a caring, qualified staff providing specialized vision rehabilitation, adaptive education, assistive technology, and support services.